Just a friendly reminder that we'll be watching Saturday Night Live tonight (with full open thread benefits)! 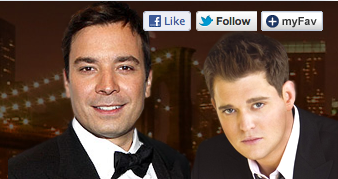 That means you get host Jimmy Fallon and musical guest Michael Buble AND a live thread! All at 11:15pm EST tonight! See you there!